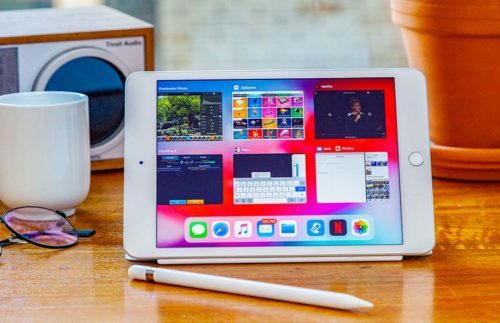 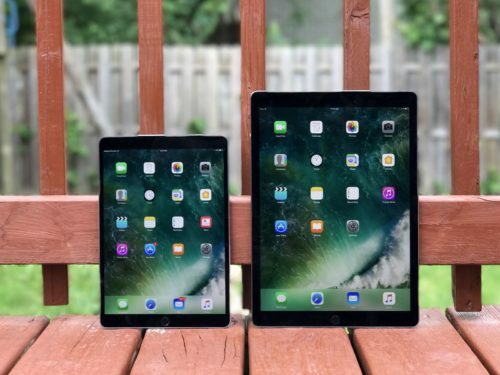 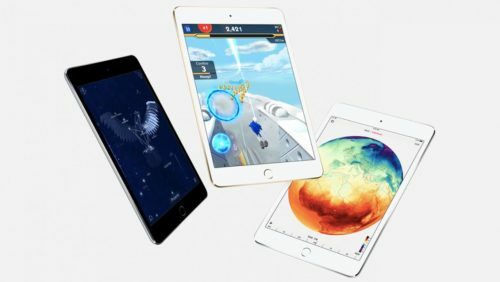 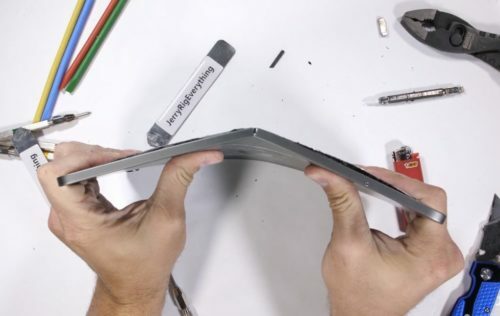 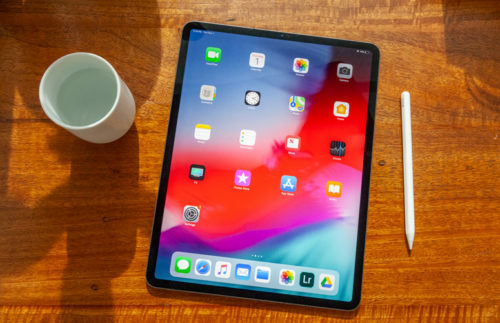 iPad Mini 5: Is this our first look at the revamped 2019 tablet? 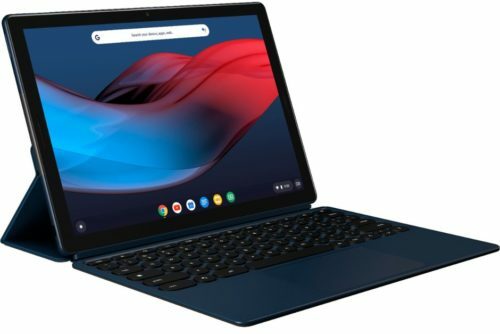 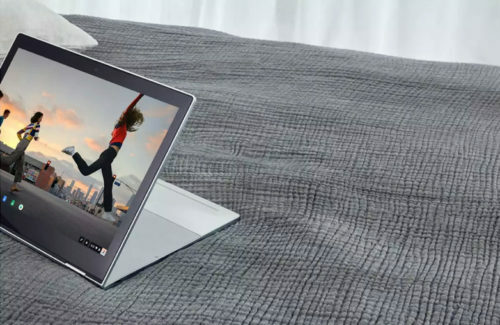 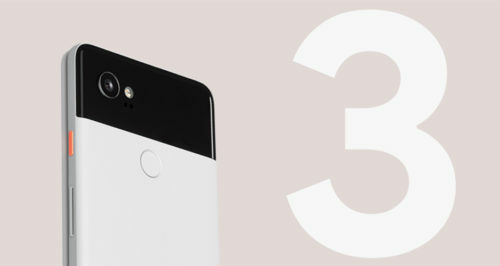 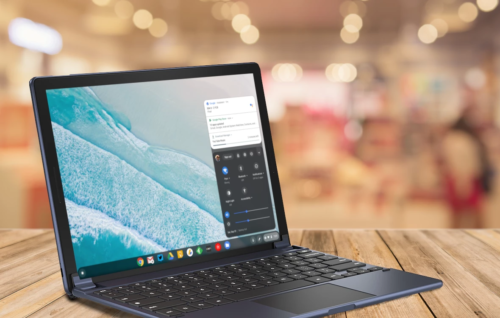 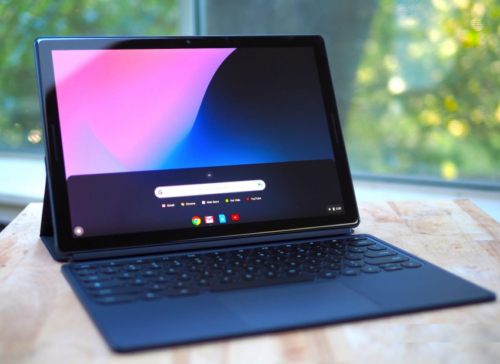 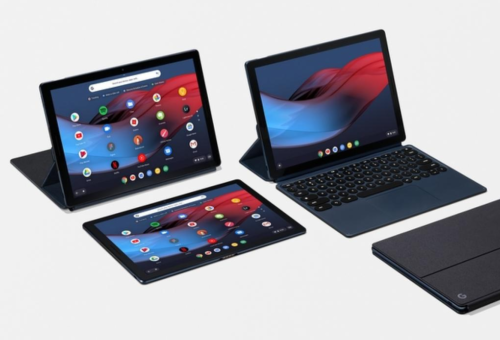 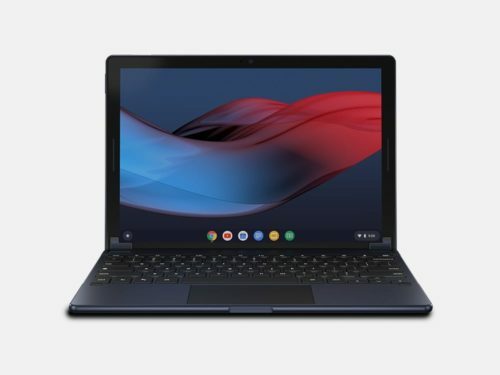 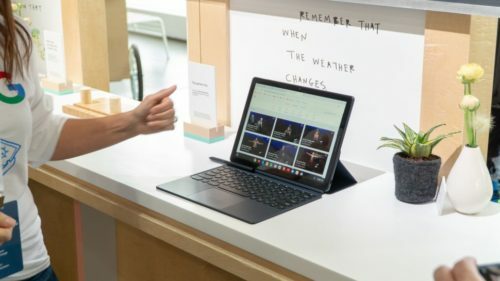 Google Pixel Slate vs Pixelbook: Which Should You Buy? 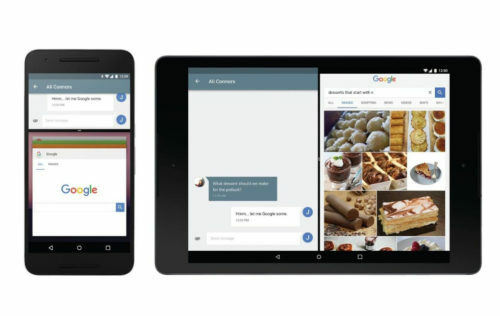 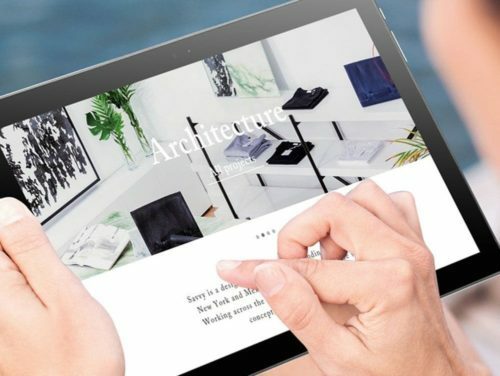 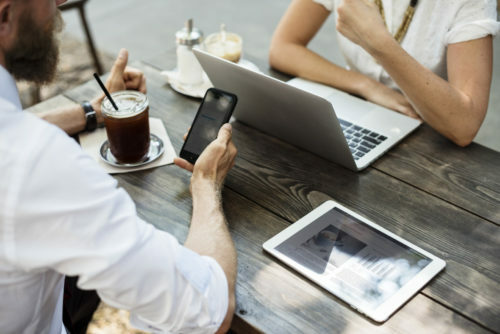 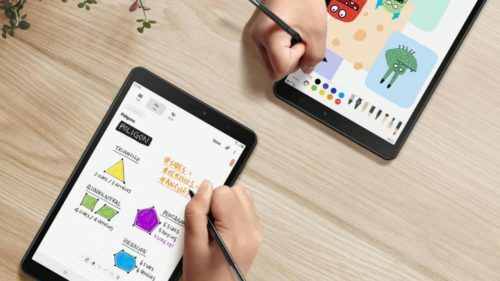 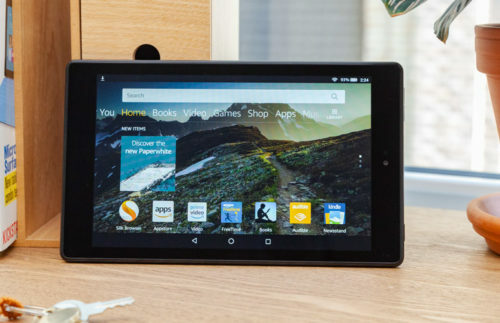 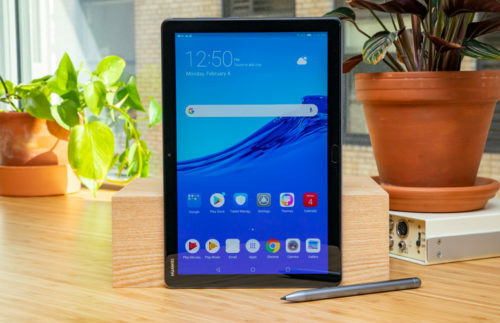 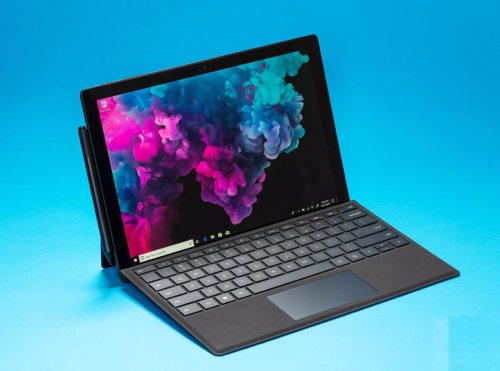 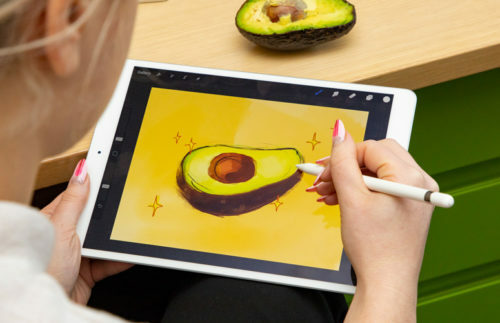 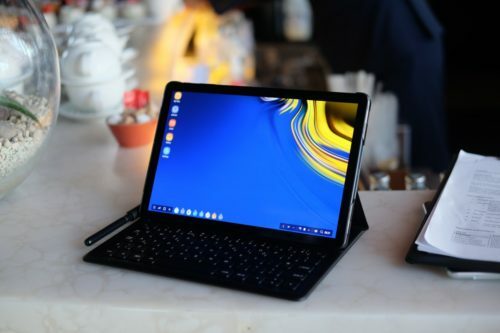 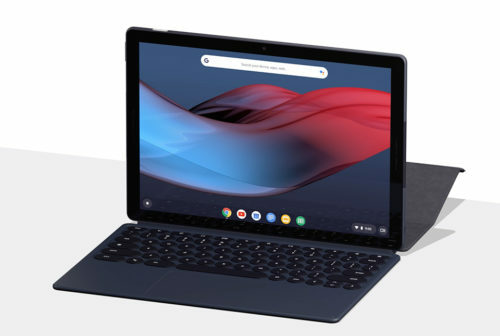 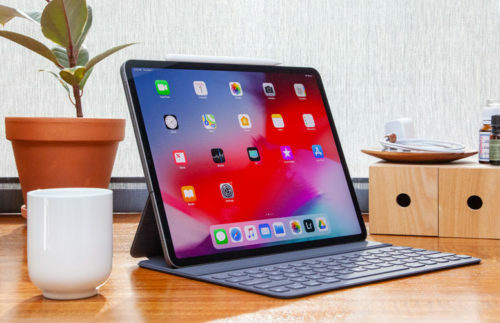 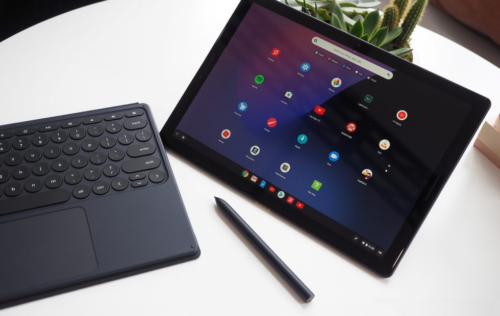 Best Tablet 2018: Which iOS, Android, Windows or Chrome OS tablet should you buy?